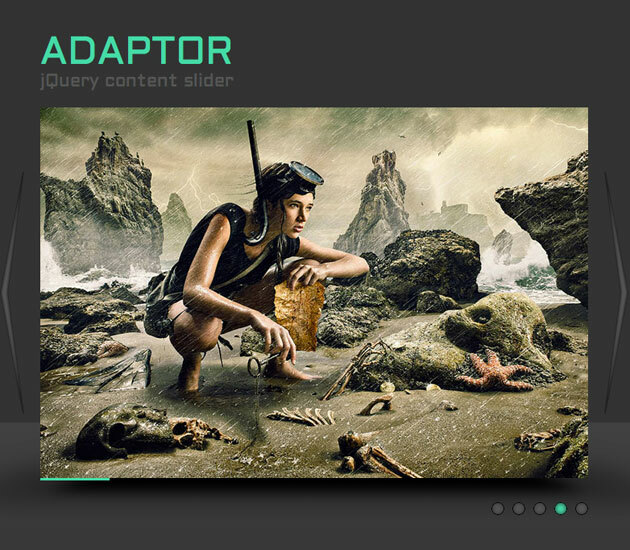 Adaptor is a free and cool jQuery carousel plugin. It can render both 3D and 2D transitions, although at this moment only Firefox and Webkit (Chrome and Safari) have the necessary support to display the 3D effects. All other browsers (including IE6) will fallback gracefully to a simple fade transition when using the 3D effects.